Pig, like its counterpart game of Horse, is one of the most classic basketball games and can be played with two or more people. Pig requires creativity and accurate shooting and requires players to match each others' shots. Pig is a shorter version of Horse, which helps make the game go faster, especially when four or more people are playing. One of the most important rules in playing a game of Pig is establishing what order players will shoot in. This order will continue for the rest of the game. You can shoot free throws or at the top of the key to determine the order. Play begins by the first person shooting the basketball from anywhere on the court. If the shot is missed, the next person takes a shot from any spot on the court as well. This continues until a shot is made. Once a shot is made, that person becomes the "first" person in order. Once a shot is made, all other players must attempt that shot in order. For instance, if four people are playing and the third person was the first to make a shot, the fourth person must then shoot, followed by the first and second person. Players must attempt the shot from t he same spot on the court as the original made shot. Any players who miss a shot that must be matched earn the letter "P." Players who have already earned the first letter and miss a matched shot again earn the letter "I" and so on until a player accumulates all the letters in the word "Pig" and are thus eliminated. Play continues until only one player remains, who is declared the winner. Participants can decide on modified rules at the beginning of the game, such as requiring the "calling" of shots, such as bank shots, swishes or trick shots. 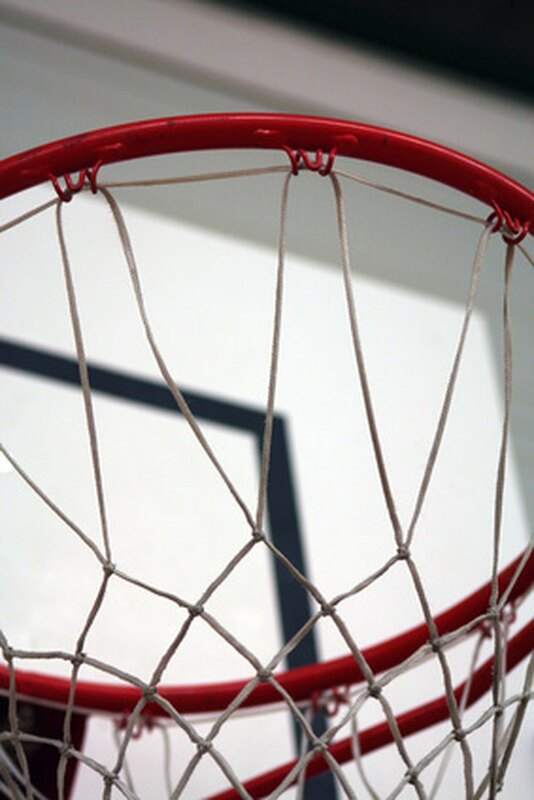 For instance, if a player chooses to shoot a free throw as his shot to be matched and calls "bank," he must bank the shot for it to count, and all players must not only make the shot, but must bank it off the backboard in order to avoid accumulating a letter.